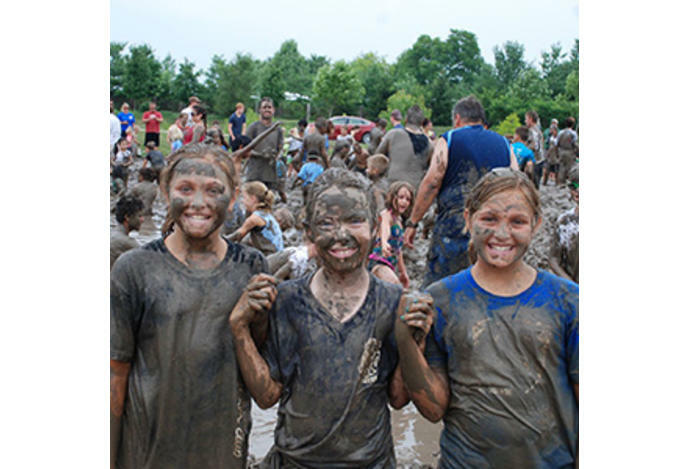 The messiest event of the year returns! 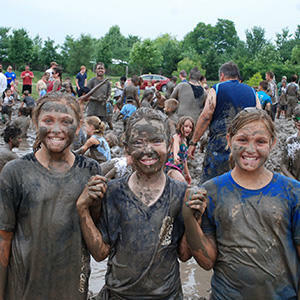 20 tons of soil and over 50,000 gallons of water will create a giant mud pit at Cyntheanne Park during this free rain of shine event. Wear old clothes and shoes, and a towel and fresh change of clothes are recommended after you wash off at the rinse-off stations at the park. No registration is required, but parent supervision is.